My wife and I started out like so many young couples, vacationing with a cheap used tent and a few bucks. For our entertainment, we had our very young kids. 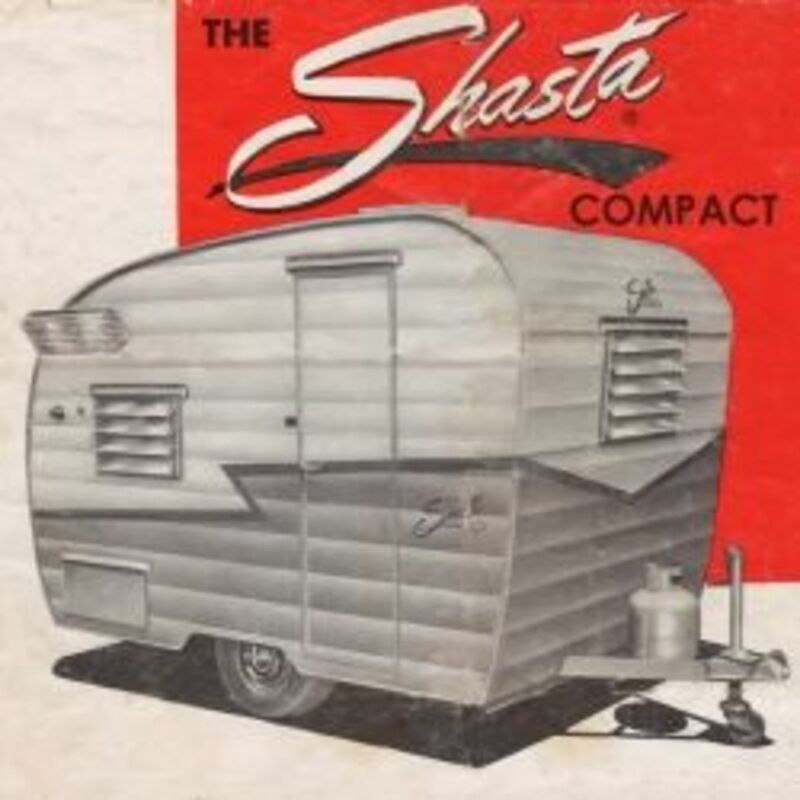 Our first actual RV was an 18-foot teardrop-shaped SHASTA camper that we found in someone's backyard. After applying some gunk on the roof to stop leaks, and adding two new tires, we were officially campers, with a real camper to stay in. Since those early years, we have owned a variety of camping trailers, fifth-wheelers, and motorhomes, and learned a lot about the world of camping. At one point in our lives, my wife and I spent over ten years with a house-boat, which in itself is a great experience, and not unlike RVing on water. But we eventually went back to camping. In this article, I am listing for your reference the major varieties of campers that are used. Each presents its own advantages and challenges for traveling and camping. 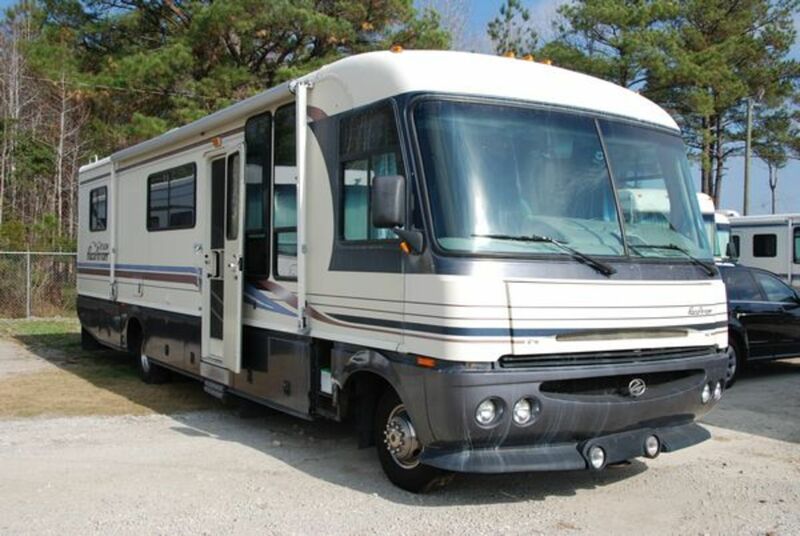 The Class A motorhome is very popular and is also referred to as a coach, a bus or sometimes, a big rig. Today a Class A is manufactured and built on a special frame, and has the shape of a bus, which makes sense, as many of the first motorhomes were made by modifying coach buses. Probably the biggest reason for the popularity of Class A motorhomes is the way the driver and passengers operate the vehicle in comfort from within the coach, and are able to use its amenities while camping and while on the road. 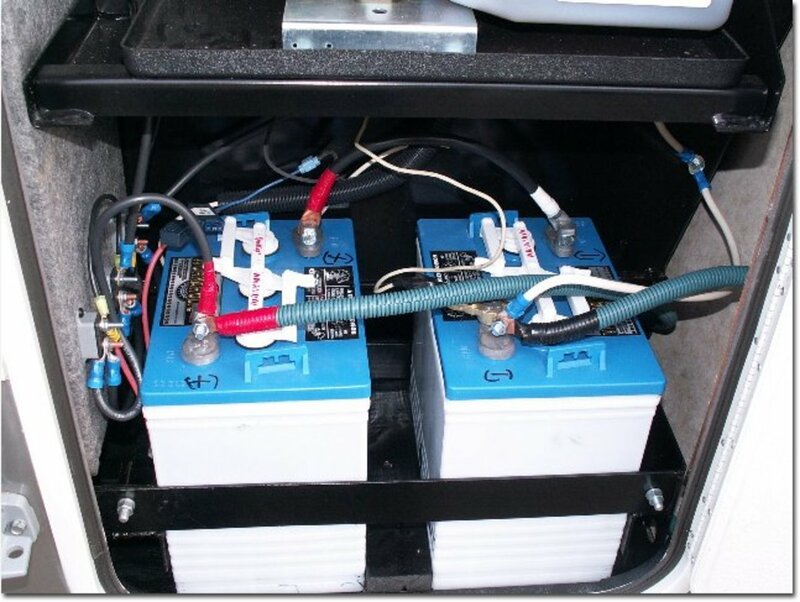 No hitching and unhitching with these babies: you just pull into your campsite, and either run your generator for power or connect to the campsite power, and there you are, with all of the conveniences of home. The Class-B motorhome is actually a customized van with certain camping appliances and sleeping facilities built into the van for the traveler's comfort. Most have a raised roof to facilitate walking around, and AC and ventilation systems.They are smaller than Class As, and obviously easier and cheaper to drive. These once-simple campers can now be as full of accessories and amenities as a Class A. In fact, some of these Class B campers have evolved into such complex machines, with multiple slides and high-tech amenities, that they are labeled as Class B-Plus campers. They are popular with campers who need very little living room and value fuel economy and driving convenience. Many owners of Class B campers use them for shorter periods at campgrounds than other campers do. The Class C Motorhome is basically a camper mounted on the frame and chassis of a small- to mid-sized truck. The front end or cabin of the camper has very few differences from the design of the truck's front end and cabin. The area behind the driver's seat opens into the camper body where there are the same amenities as in a larger Class A motorhome. Class C is very popular with some campers as it can include a lot of the coach options of a Class C, at a lower much price. Of course, the size and weight limitations of the truck chassis keep these Class C campers a little smaller than Class A motorhomes. 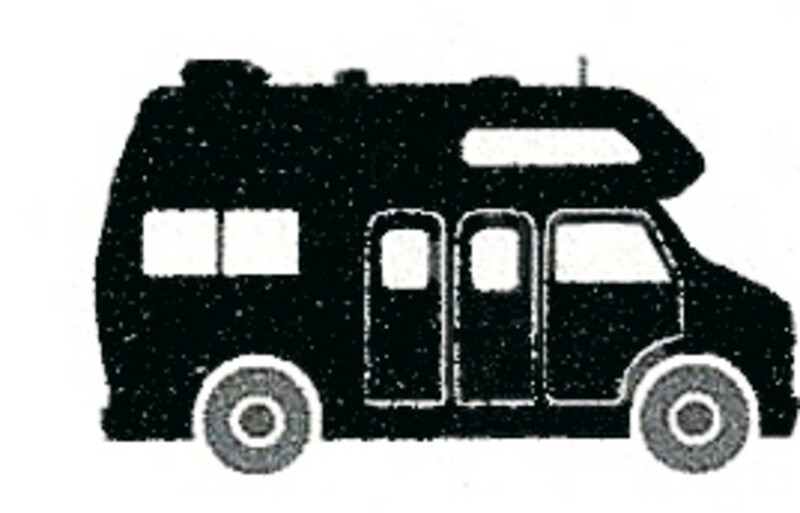 But with advances in truck technology and drive trains there are Class C motorhomes that are over 40 feet long. 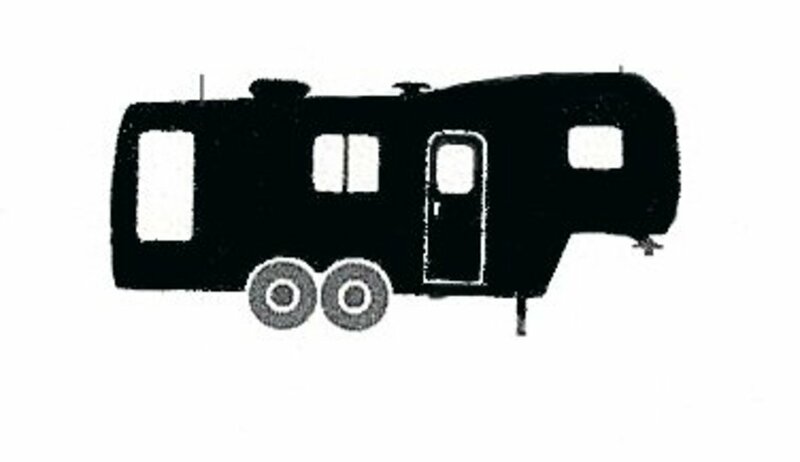 A fifth-wheeler is a towed camper with a large-connector hitch system similar to that used on a tractor-trailer rig. These campers are generally pulled by pickup trucks, with the special hitch mounted in the bed of the truck. This type of hitch system provides more towing stability than the smaller ball-type hitch used on smaller and lighter trailer campers. The fifth-wheelers or “fivers” on the market today can be a luxurious campers for many people. They can include multiple slides, air conditioning, high-tech entertainment systems, and many options found on more expensive units. Many people will purchase a fifth-wheeler because they already have or can get a pickup truck to tow the camper. One advantage of this choice is that they can use their pickup truck for many years, and not just for camping. 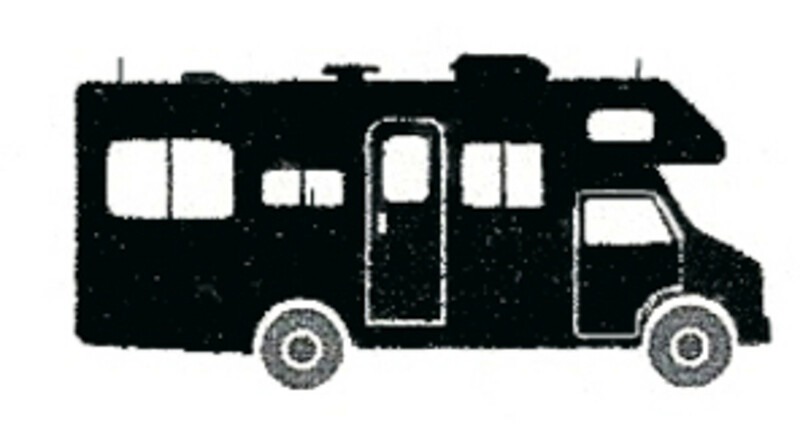 The travel trailer style of camper has been around for decades. 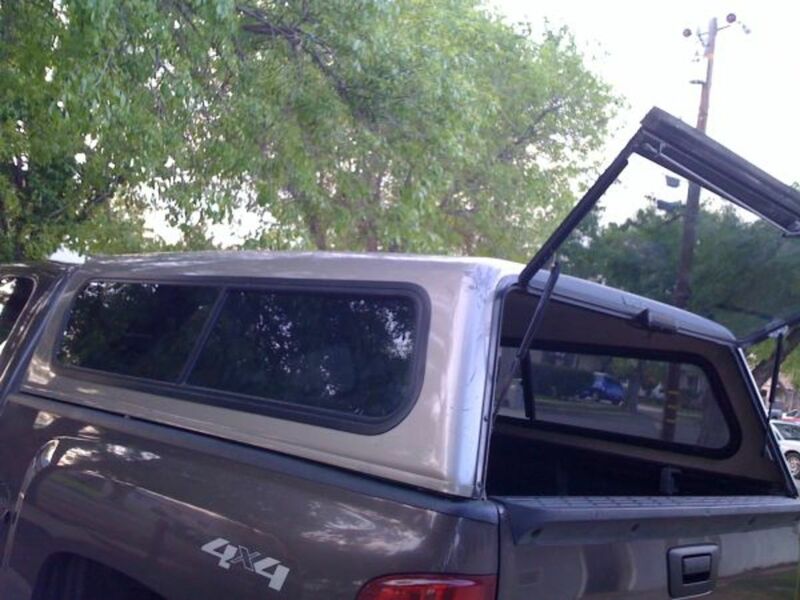 Simply put, it is a hard-body trailer with a hitch that connects to a “ball hitch” on the vehicle that pulls the trailer down the road. Today’s travel trailers can also have multiple slides, and some very exotic accessories, but generally they are built and priced for the camper who wants to make only a moderate investment in their camping enjoyment. The original popup campers were not much more than a fold-away tent built onto the chassis of a trailer. The tent part had a hard roof and could be folded away easily and quickly. Popups provided the camper with room for storage of accessories and for sleeping. They had simple fold-away beds, and some even had a small icebox/fridge, a dinette table, and even a "portable toilet." Today, popups can be loaded up with better options such as a roof AC, a propane heater, TV connections, and more. Toy haulers, which appeared on the RV scene in the past decade, may be travel trailers, fifth wheels, Class Cs, or even Class As; the difference is that they have a rear section designed to carry a vehicle, a motorcycle, a golf car, or other specialized equipment. The advantage of these is that they provide a single vehicle for you to camp and live in, while at the same time having your other vehicles and peripheral equipment stored with you for use at your destination. And you do not have to deal with exotic towing solutions. Typically, these are popular with people who use motorcycles or ATVs that they enjoy operating in the wild. There are enough varieties of campers to fill almost anyone's needs; you simply have to look for what suits you. 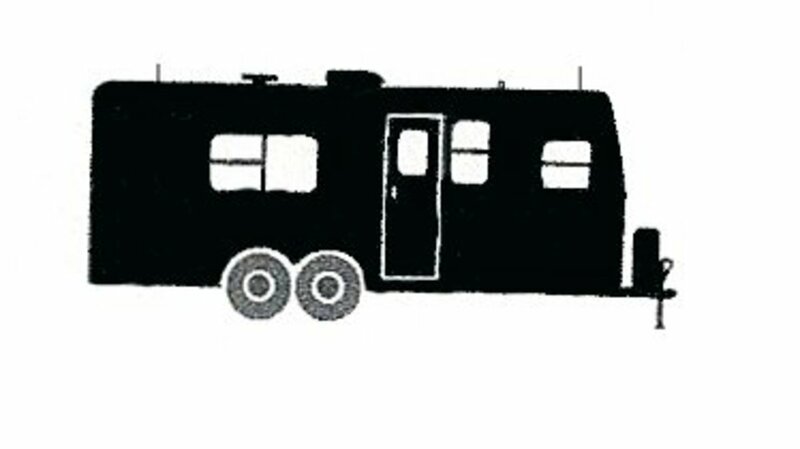 Does a pop-up RV require a title in Florida? Another consideration is size. My neighbors bought a 32 foot fifth wheel and then discovered that it's too big and too heavy for their needs. They sold it and bought a 24 foot fifth wheel which suits them much better. Size and needs can also be determined by renting first. We sold our motor home because we discovered that we weren't using it enough to warrant the expense. For instance, tires have to be replaced every four years or so because they age, even with minimum mileage. We put on two new sets ourselves at $1500.00 a pop, and the new owners, (our son and his wife), had to put on a new set too! Again, if you aren't going to use one more than twice a year, consider rentals. LOL !My husband said "Those pop-outs sound like leaks waiting to happen". tirelesstraveler- Love the Pod thing! Those slide-outs do give you more room but ...... They can be a mechanical nightmare depending on the designer. Anyway, Keep the faith! Who knows, you might inherit a big Motorhome from an unknown cousin? LOL! I don't think I could ever talk my husband into anything bigger that a Pod. Some friends are planning to RV around the country when they retire. They are looking at a trailer that has 5 pop outs. Who needs a house with that many pop outs. WillStarr- Great Point. I should have mentioned it. 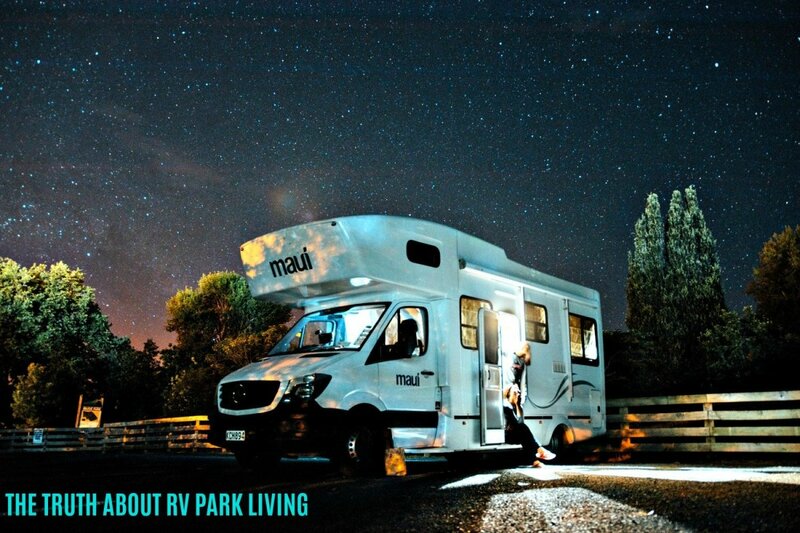 For the Novice, with no experience camping, just going out and purchasing an RV and finding out the lifestyle isn't what you expected, can be quite costly. As Will says, a newbie should always consider a one or to week vacation in a rental whenever they can just to get the feel of things. Something I would add to Don's excellent advice is to consider renting various types of RV's before buying, so you can get a feel for what you want to own. They all have advantages and disadvantages. Or, if you only plan to use a rig once or twice a year, you might be better off to just rent rather than own. teaches12345- Good Luck to you on your future camping plans. But I need to advise you to make your first camper a sed one, in good shape. I have met so many people who retire and take a big hunk of their savings and buy what they think is going to be their "perfect" camper. Then, once they start to hit the road, they find that some of their fellow campers have a camper that would be better for their lifestyle. Bigger and newer is absolutely not Best for a camper. Each of us will have different lifestyles and along with that different needs to make their camping experience ideal for them. So, I always recommend that the newbie purchase a cheap older camper and learn what they really like and dislike. I would love the class A but reality says I will own a pop-up. Thanks for sharing this information. One day I plan to travel in an RV to see the country. Till then, I'm dreaming as I read about this. Steven Lay- A Pusher refers to the fact that most Diesel Motorhomes have the engine in the rear and thus are called "Pushers". They were originally made like this because most of the original "Pushers" were modified city Buses that had diesel engines in the rear. These diesel engines were the ideal size and Horsepower to drive a motorhome versus the much higher powered Diesel engines/transmissions that were designed for the Front of Diesel Tractor-Trailer trucks. Thanks for the read and check out my web site rvandcamper.org for even more information of Camping and Recreation Vehicles (RVs). But, what is a pusher and all the other categories one hears about? Will Starr- You are very kind, my friend. In all honesty, pretty much everything I write about with RVs is knowledge I have gained from doing things wrong the first time. And when I write about it, I first put it on paper, and then I go back and remove the expletives. LOL! Don, (not Dod...sorry about that!) 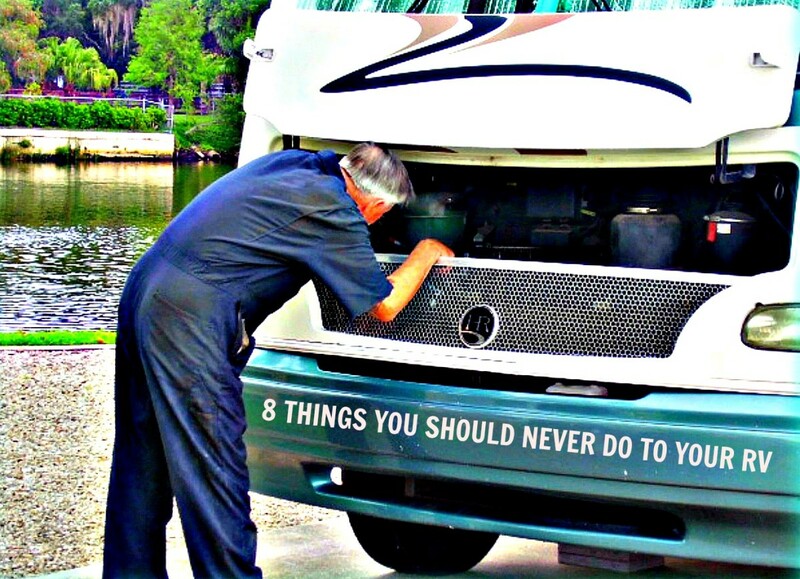 is the best I've seen on making the RV world understandable. I read everything he writes. This is why I write, and I like to think the same is true of others who wrote trying to explain things in their minds to others. I have it (superfluous information? or valuable knowledge?) in my head, and I just want to share it. 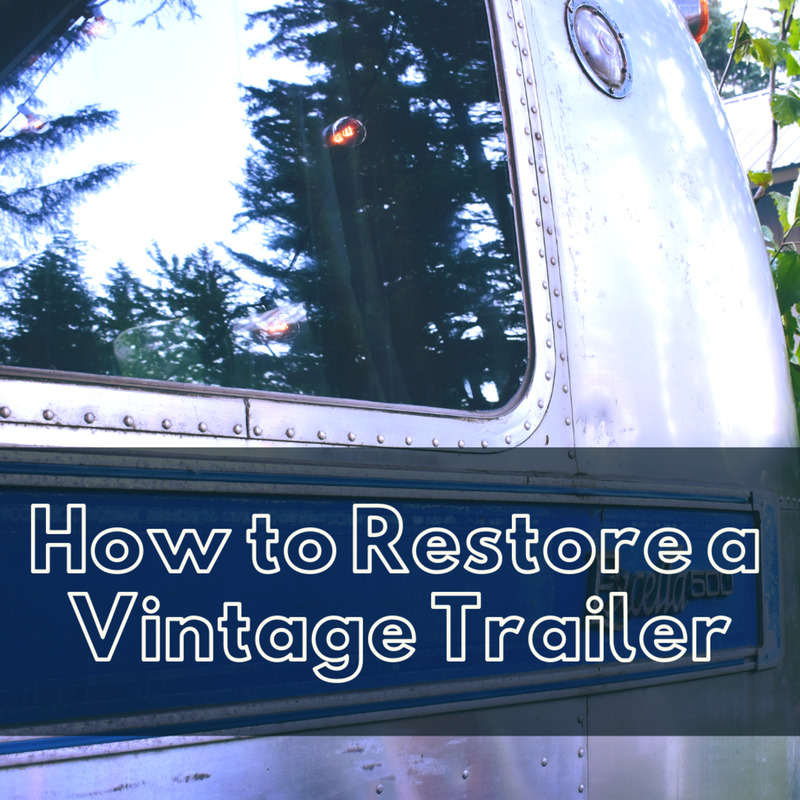 MSDora- Thanks for the read and comment, but if you read my series of articles labeled "My Retro-Winnie" you will notice that I had to back off and let my "BIG RIG" go and eventually, I bought want anyone can afford; an older used motorhome. I now have the same amenities without an enormous payment. PS. I was grand for a couple of years though! LOL! Kathy McGraw2- WOW! That sounds like a great project. BTW, in case you are interested, there are a number of RV graveyards around the country, with one of the largest being in Arizona. I forget where, but I used to go to their site for good pricing on their used parts. Parts like; small sinks, water pumps, DC fuse panels, holding tanks, Roof AC, etc were available there. Even body parts. I used to stare at these beauties as they pass by; and when I worked in the licensing department, we passed the photos around , oohing and aahing over motor homes like yours. Thanks for the classifications. Will Starr- Thanks so much for the read and comment. I agree with you about different sizes being best for different kins of camping. A PopUp is perfect for getting out there and "roughing it". They're lightweight and easy to get into small spaces. It really is amazing all the choices in RVs today. Glad to see you had an other section as I am converting my Suburban into a camper. We have a Class C on a Ford E350 chassis, but I'm also looking for a used pop-up tent trailer to pull behind either my Jeep or 4wd pickup so I can go back in the boonies. The Class C is just too big for that.